❤Valentine's Day Special❤. New WhatsApp Status Video 2019.The True Love. 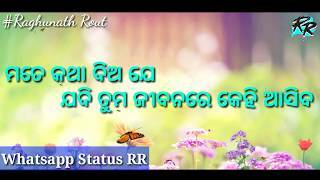 💏Valentine's Day Special ❤.New Romantic WhatsApp Status Video 2019.The True Love.